Distil to the meaningful and simple. The design of our science activities is based on topics relevant to the science curriculum taught in schools but we exhibit and communicate science knowledge through hands-on methods. Our courses are designed to be ‘inquiry-based’ to lead to questions and guide students through a more fulfilling learning experience. We focus on creating a fun-filled classroom ambience with many surprises and curiosities to excite and engage young minds in science learning. Our curriculum emphasizes curiosity, creativity, and critical thinking skills in students. The growing body of research on science learning makes it clear that a basic understanding of science requires far more than the acquisition of a body of science knowledge. Rather, knowing science includes understanding, at a basic level, the nature and processes of science. For these reasons we believe that now more than ever, informal and interactive learning environments like ours can and should play an important role in science education. Science Fuse is a social enterprise working to promote science education among young learners. Our goal is to make science research an equally viable choice for youngsters to pursue in leisure time as is perhaps indulging in sports, music and arts. 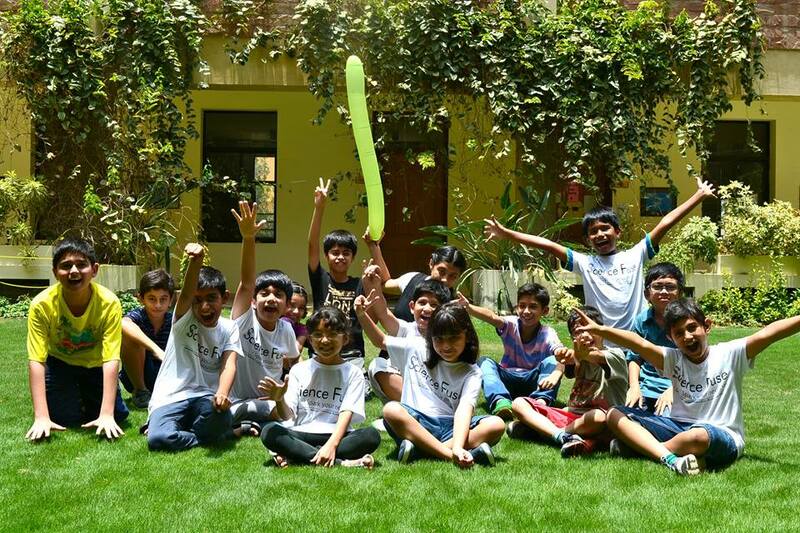 To this end we offer young students a unique opportunity to learn science by ‘doing’ at our summer camps, extracurricular science workshops and after-school science clubs. Our mission is to inspire the next generation of scientists and engineers, to engage the wider public with STEM (Science, Technology, Engineering and Maths) as part of popular culture, and to strengthen connection between researchers and the public. As a social enterprise Science Fuse is part of the new breed of social enterprises around the world who are relieving the educational sector of budgetary burdens and providing inspirational experiences. Whether it’s about utilising unconventional methods to teach science or introducing new technology in classrooms, it is most arguably easier for a small social enterprise like us to innovate rather than an entire school or a local authority. As well as offering something new to schools which they are perhaps unable to produce internally, the work we and other social enterprises are doing globally is pointing towards a new model within education. We see the future as an environment where schools and social entrepreneurs can join hands to provide students with the best possible learning experience. Most importantly Science Fuse is working to eradicate barriers in science education for the under-privileged. We strive to offer equal learning opportunities to students irrespective of their socio-economic background. We believe that the world urgently needs to create the next generation of STEM leaders from the full array of talented students worldwide. Our aim is to engage students from public/charitable institutions in quality science-learning programs to inspire them towards pursuing STEM education and careers. Lalah Rukh is founder and CEO at Science Fuse and is responsible for developing, managing and communicating our academic content. She studied Biotechnology at The Norwegian University of Life Sciences and has been working as a Science Instructor engaging young minds in STEM education for the past five years. She has also led teacher-training sessions for kindergarten pedagogues and primary school teachers and has given presentations and inspirational lectures to engage the wider public with STEM as part of popular culture. One of her more recently acquired role includes teaching science communication and journalism to graduate and post-graduate students at The University of Oslo. A normal day in Lalah’s life involves motivating students to believe they can be good at mathematics or perhaps teaching them about molecules and how they react by blowing giant soap bubbles and making water explode during her science sessions. 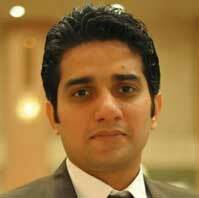 Bilal is one of our founding members and heads our Lahore chapter. 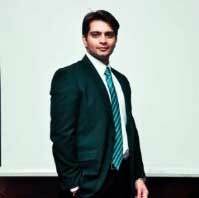 A lawyer and a social activist he is very keen to bring a change in the educational sector especially for the less-privileged in Pakistan. He is a great advocate of children’s right to education irrespective of their socioeconomic background. Alongside his judicial career he has chosen to be an integral part of Khushi Welfare Organisation for the last seven years to help place children from low-income families into public schools. He is a graduate from Pakistan College of Law and currently works as managing partner at The Jurist Law Firm. He is an aspiring photographer and the wittiest member of Science Fuse’s core team. 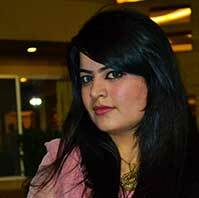 Rizwana is a communication and development professional. Her principal activities are to manage company projects, set goals and measure results. She is responsible for coordination with academia and arranges workshops for teachers and students and to develop effective contents. Rizwana is a graduate of National Defence University, where she received an Mphil degree in International relations. She had worked as a media and advocacy officer with FAFEN, which goal is to ensure free and fair elections. During her MPhil, she also worked as a research fellow at ISSRA. 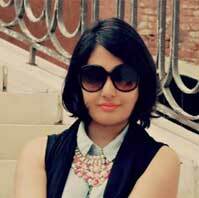 Furthermore, she is proficient social media marketer and a freelance writer. She is highly motivated to achieve her doctoral degree hence eagerly working on it. In her spare time, she enjoys spending time with her family and hanging out with her friends. Keen to make a difference from an early age, Faseeh has always been consumed by business and enterprise. He was only 15 when he took over the day-to-day responsibilities of Regale Inn, Lahore’s first and most popular backpacker’s hotel. His hard work and vision made Regale Inn Lonely Planet’s author’s choice for three consecutive years. While pursuing his masters at Punjab University, he began his career as a photojournalist, more by accident than design. It all started while he was wandering in northern Pakistan with his small point and shoot camera, capturing the glorious unscathed pre-war swat. This brief affair with photography culminated into a long and passionate relationship that is still growing. He has since photographed numerous conflict and humanitarian issues across Pakistan, Afghanistan, India and Iran. 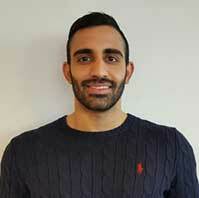 Faseeh is currently based in the UK and works as Marketing Manager at an national home improvements organisation. He heads our creative and business design. As a keen advocate of social enterprise, his vision is to develop Science Fuse into a sustainable body which provides inspirational STEM learning experiences to students worldwide. AG Malik loves working with numbers, he is our Curriculum Designer for Mathematics, our prime Science Communicator and a Teacher’s Trainer. He has a Bachelors in mathematics and a Masters in Applied Mathematics and Statistics from The Norwegian University of Science and Technology. He’s currently writing his Masters Thesis in in finance (Empirical and Quantitative methods in finance). He’s deeply passionate about promoting an interest in Mathematics amongst children and youth in Pakistan and Norway. He enjoys his role as a teacher and mentor and believes that no one can put a price on the satisfaction gained by teaching a child. Joti Ghani is our Project Manager (Enabler) who makes sure that the Science Fuse engine keeps running smoothly. She is a senior at FCCU, majoring in English Literature and Political Science. She is a Global UGRAD alumni and is also working with Rabtt and The History Project as curriculum manager and trainer. 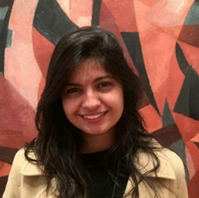 Her prior working experience includes affiliations with other social ventures including IEI Pakistan and The Little Art and publications including The Friday Times and The Last Word.